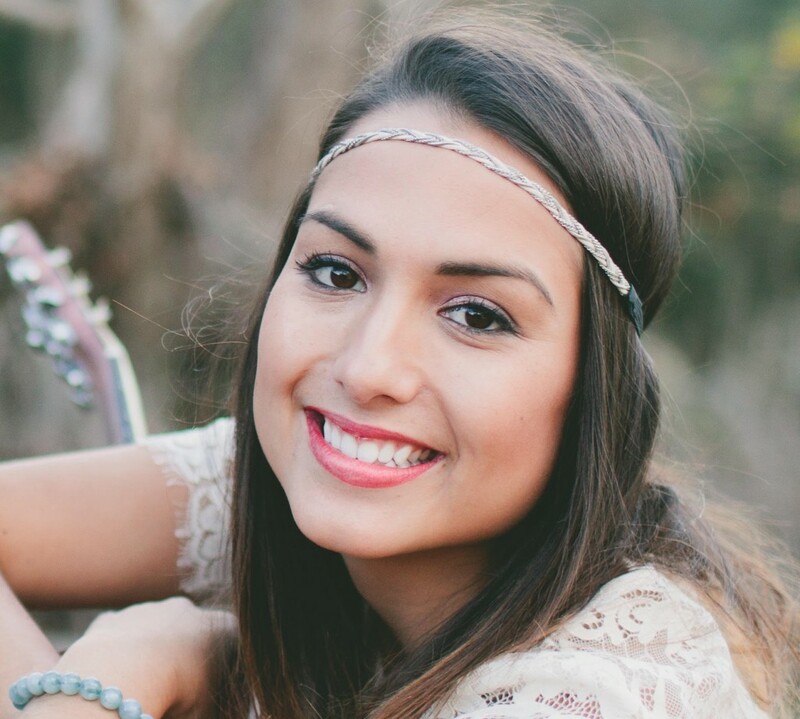 MUSIC FUN FOR YOUR LITTLE ONE! 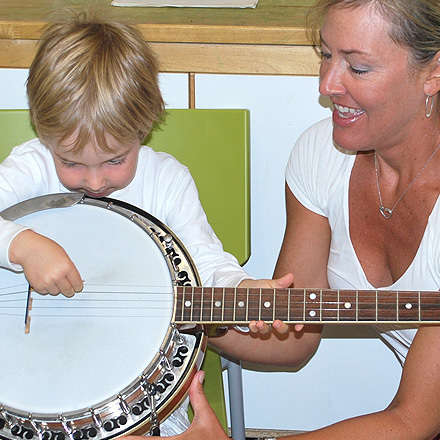 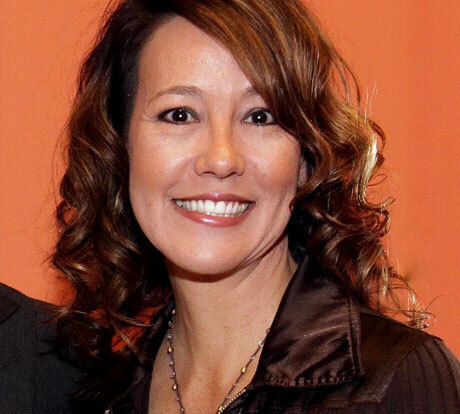 Established in La Jolla, California in September 2002 Nightingale Music School has been offering music classes to infants, toddlers, preschoolers and elementary age students throughout San Diego County. 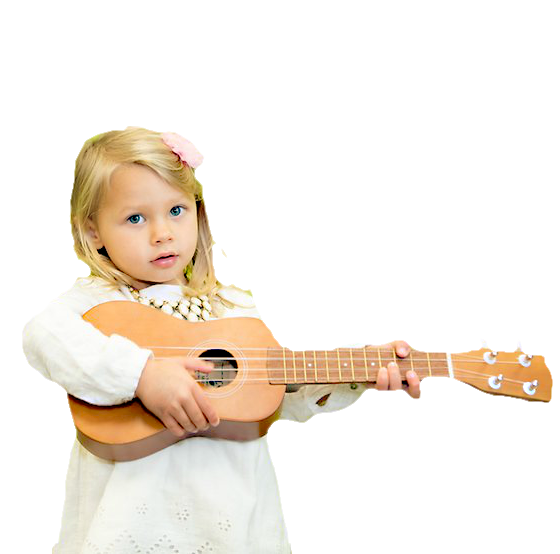 Early Childhood music classes, workshops, preschools, group instrumental lessons and birthday parties are the many ways in which Nightingale Music School has spread the joy of music to the youngest of our musical generation. 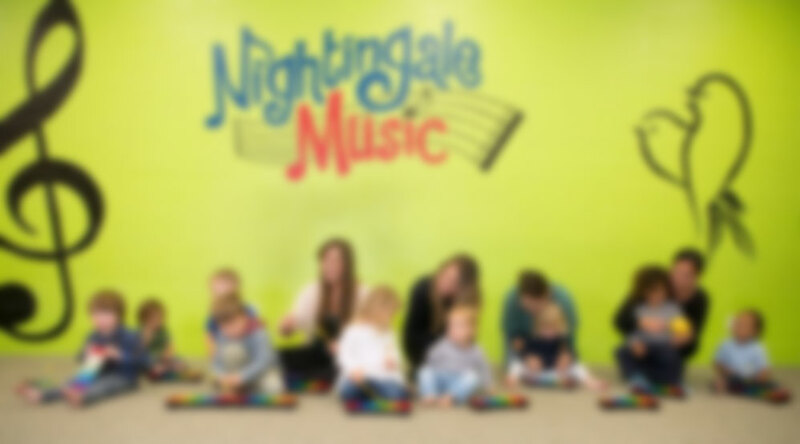 Nightingale Early Childhood Music Classes combine all types of music, from traditional nursery songs, to classical, to rock-n-roll with creative movement, games and percussion instrument playing to enhance learning and initiate children into the magical world of music. 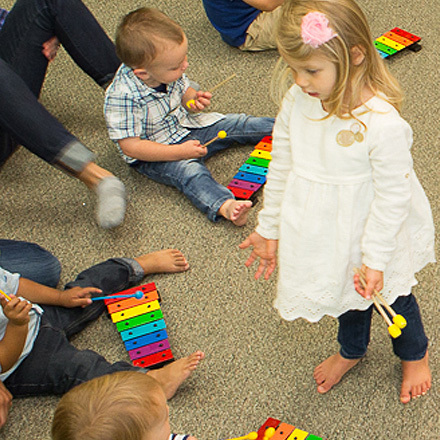 Nightingale Music features wonderfully varied manipulatives, puppets, parachutes, drums, streamers, xylophones, bubbles… as well as an unusual and unending assortment of rhythm instruments, bringing a fresh and new lesson each week. 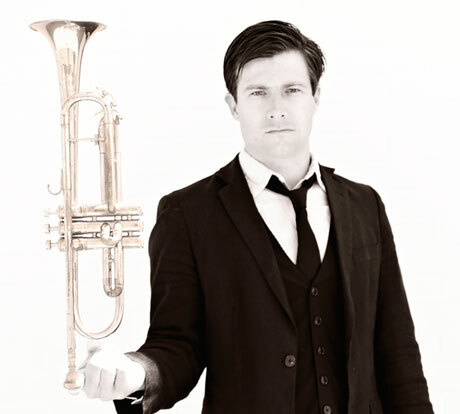 Research has clearly shown that music exposure can enhance childhood development and spatial reasoning. 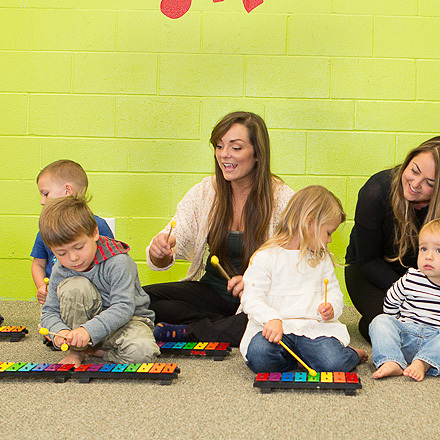 The ability to keep a steady beat, the ability to sing in tune and the ability to respond expressively to music are the fundamental goals of our early childhood music program. These skills correlate with the ability to read, stronger listening skills and deeper concentration. 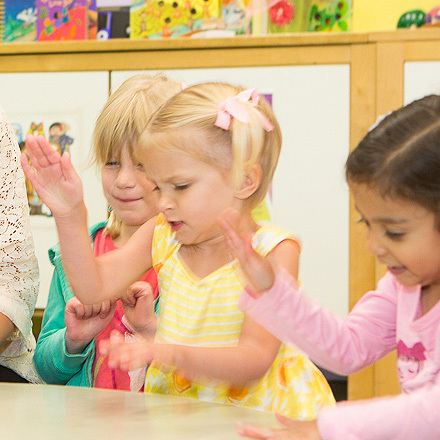 The early years of a child's life are crucial for creating a foundation of lifelong learning.